I send a letter for you but havent answer. Repeat here. 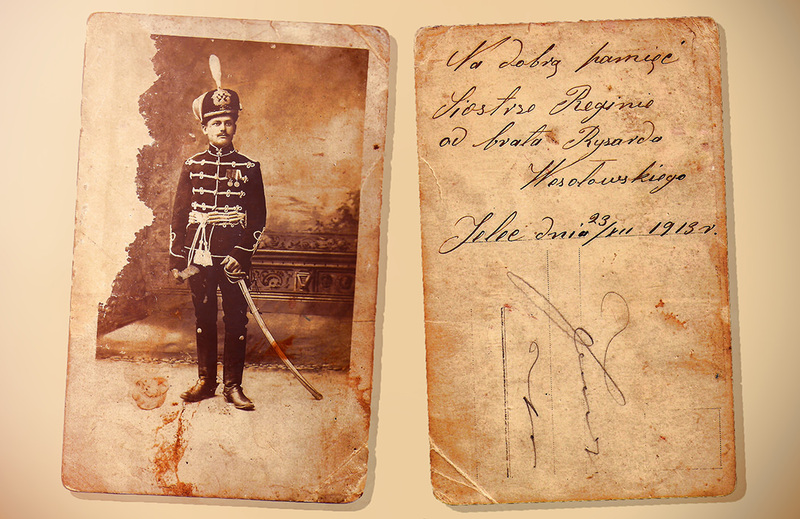 Yоur great-grandfather was served in 18th Hussar Regiment of Nezhin - 18-й гусарский Нежинский полк. This regiment was dislocated in Elec (Елец). Now there is a museum of this regiment. I have some information about this and can send it for you if you want. Decorations: медаль «В память 300-летия царствования дома Романовых», медаль "За усердие".